Hailed by the likes of King Tut and Queen Nefertiti for its health and beauty benefits, black seed oil may be the herbal treatment to rule them all. Even the Prophet Muhammed is said to have asserted that black seed could cure any ailment (except for death). Today, modern medicine is finally delving into these claims: scientists have conducted more than 600 studies to examine black seed as a remedy for everything from metabolic disease to asthma to depression. While you can certainly cook with the seeds as you would with regular cumin seeds, one of the most common ways to reap the health benefits of black seeds is in a cold-pressed black seed oil, which is either taken as-is or in a capsule. 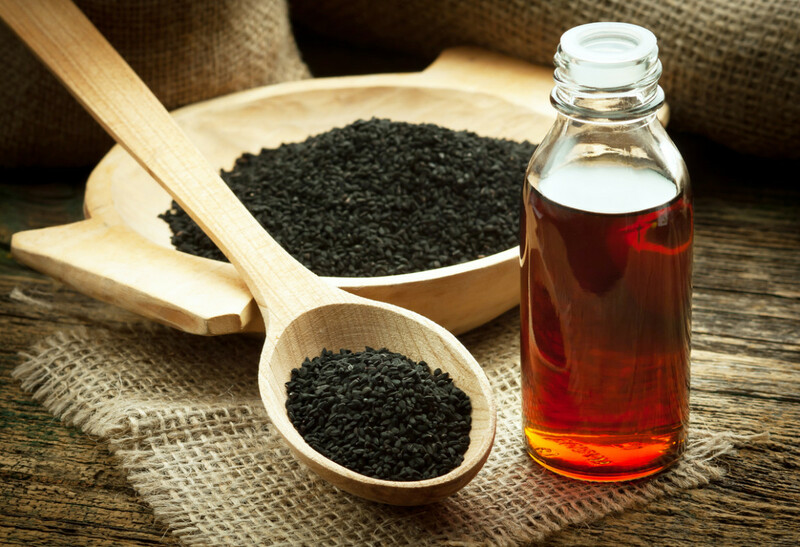 This guide will explore some of the top ways in which black seed and black seed oil can improve your health and wellbeing. It will also give you a glimpse at some of the best black seed supplements on the marketplace, so you know how best to reap the benefits. Black seed, also known as Nigella sativa, Nigella seed, or black cumin seed, contains an active compound known as thymoquinone (TQ) to which scientists have attributed most of the little seed&apos;s huge health benefits. To date, scientists have explored thymoquinone in relation to everything from immune health to spermostatic effects to anti-cancer properties. While not all of the health benefits attributed to black seed oil have been conclusively proven, there are a few that have been confirmed by scientists. Black seed&apos;s power in improving mental clarity in people of all ages has been proven in a number of clinical studies. A 2013 human study in the Journal of Ethnopharmacology found a “significant difference” in mental acuity and logical memory of 40 elderly volunteers after nine weeks on black seed capsules, and a 2018 study in Human and Experimental Toxicology seemed to indicate that black seed could ward off the symptoms of Alzheimer’s disease. This study, which was carried out on rats, found that thymoquinone improved cognitive decline and reduced inflammation, thus pointing to possible therapeutic benefits for Alzheimer’s patients. Effects on mental clarity were also proven in a study on adolescent males; the 2014study found that black seed improved cognition and mood and decreased anxiety, after previous studies found anti-anxiety, anti-depressant, and anti-fatigue effects in mice. Metabolic disease is characterized by a cluster of metabolic disorders obesity, hyperglycemia, and hypertension. Highly prevalent in modern society, particularly as linked to the Standard American Diet, metabolic disease can lead to diabetes and heart failure. Black seed&apos;s power, with regard to staving off the symptoms of metabolic disease, has been proven in several studies. In one recent article in the Journal of Endrocrinology and Metabolism, researchers from the Indian Council of Medical Research showed that black seed improves glucose tolerance as efficiently as metformin, the most common oral antidiabetic drug used in the treatment of type 2 diabetes. A 2014 study in Pharmaceutical Biology found that black seed may have beneficial effects in treating dyslipidemia and coronary heart disease, two conditions linked to metabolic syndrome. 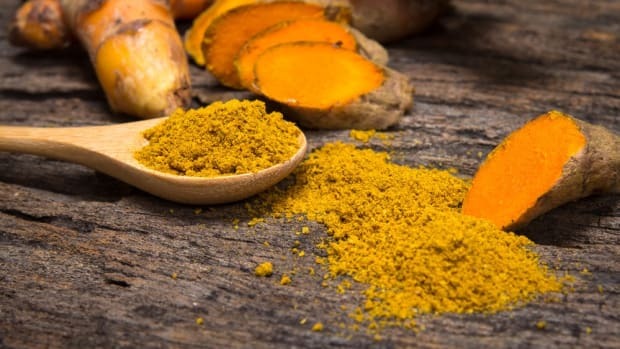 A recent study in rats – the first of its kind – found that thymoquinone could also be used to reduce the symptoms of type-2 diabetes, “significantly” decreasing blood glucose levels and improving the lipid profile of diabetic rats, and a 2015 study published in the Journal of Cardiovascular Pharmacology found that the coadministration of black seeds and turmeric to fructose-fed rats was effective in preventing hypertension, hyperglycemia, and other problems associated with metabolic disease. While these findings are promising, a recent human study in hypertensive elderly patients found that while a trend towards a slight decrease in blood pressure was found, the effectiveness of black seed in treating hypertension could not be definitively proven. Studies show that black seed can be beneficial for people suffering from liver disease or damage. 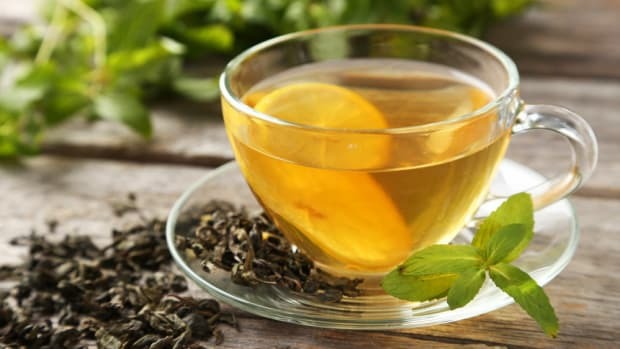 A 2018 study in the International Journal of Preventive Medicine found that thymoquinone significantly enhanced the ability of mouse livers to resist morphine toxicity thanks to the herb&apos;s powerful antioxidant effects; and a 2017 study in rats found that black seed oil could enhance the renal protection mechanism, thus reducing complications and progression of liver disease. While this research is certainly promising, more work is needed to fully understand this health benefit of black seeds. A good deal of research has been carried out with regards to the anti-inflammatory effects of black seed oil, particularly as linked to asthma and other respiratory problems. A 2018 study found that thymoquinone&apos;s anti-inflammatory properties can help mediate asthma symptoms, and a 2007 study on asthmatic adults found that boiled black seed could reduce severity and frequency of asthma symptoms. Another 2018 study, published in Alternative Therapies in Health and Medicine, found that black seed was a promising antitussive or cough suppressant, and an ongoing study on the effects of black seed oil for asthma and allergies proved promising in phase one and has since moved into human trials. Black seed’s anti-inflammatory effects may also help sufferers of chronic pain, particularly pain linked to peroxynitrite, such as chronicfatigue syndrome, myalgic encephalomyelitis, and fibromyalgia. One 2018 study found that TQ significantly inhibited peroxynitrite-induced oxidative damage, and researchers concluded that black seed could be an important tool in the development of strategies to treat or manage these pain disorders. A 2001 study published in the Journal of Ethnopharmacology also found that black seed had analgesic properties in mice. New Chapter is an award-winning supplement company whose products are both USDA-certified organic and Non-GMO Project Verified. Recognized by the NSF for good manufacturing processes, this is our number one pick for black seed products. "I make the products for myself," explains Paul Schulick, the founder and chairman of New Chapter. "If I treat everybody like I want to treat myself – the golden rule – then the product always comes out to be the best it possibly can, and people trust that." New Chapter sells two different black seed products, neither of which is an oil, something that Schulick explains comes from his philosophy of appreciating both tradition and science when it comes to the manufacture of supplements. "I was intrigued by historic applications of it," he says, noting that since black seed is traditionally consumed whole, as a food, he was of the belief that whole black seed would be more powerful than the oil alone. "Every herb that I have studied has proven to me that what we think of as an active constituent is accompanied by many other compounds." 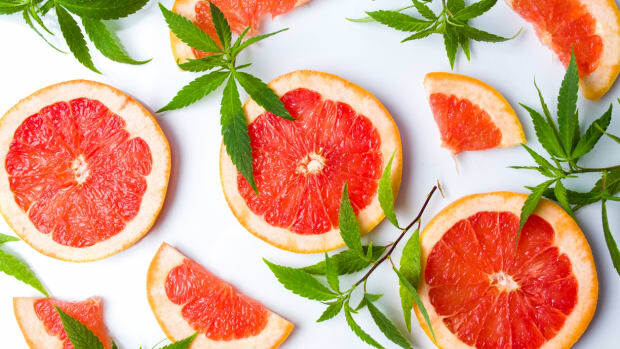 To this end, New Chapter uses a supercritical extraction process that yields a highly concentrated herbal extract free of chemical solvents and has not been temperature-stressed, unlike many other extracts. This sort of extract allows consumers to reap the benefits of not just fat-soluble TQ, but also the water-soluble constituents of the seed. 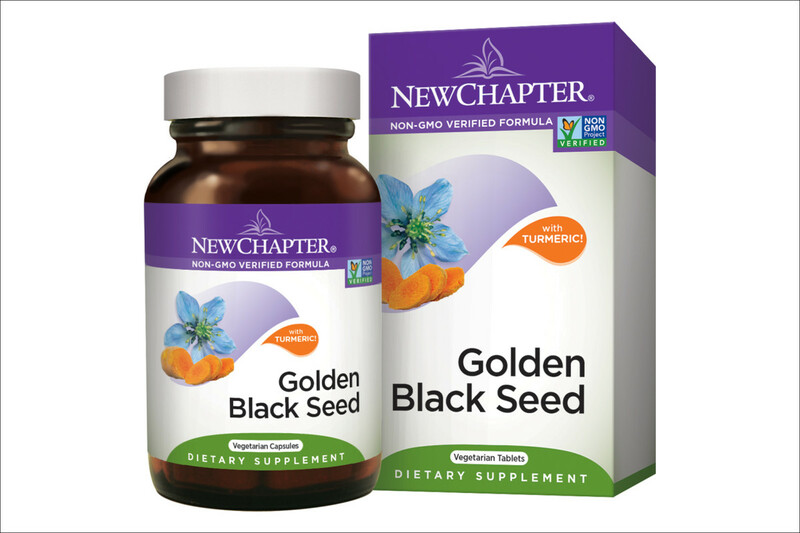 New Chapter&apos;s Golden Black Seed is a formulation combining the powers of both black seed and turmeric. 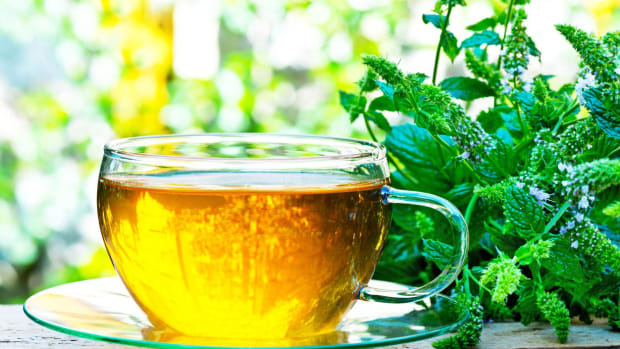 Created following the 2015 study on the effects of the coadministration of these herbs on metabolic disease outlined above, this product contains the clinically studied combined dose of the herbs. 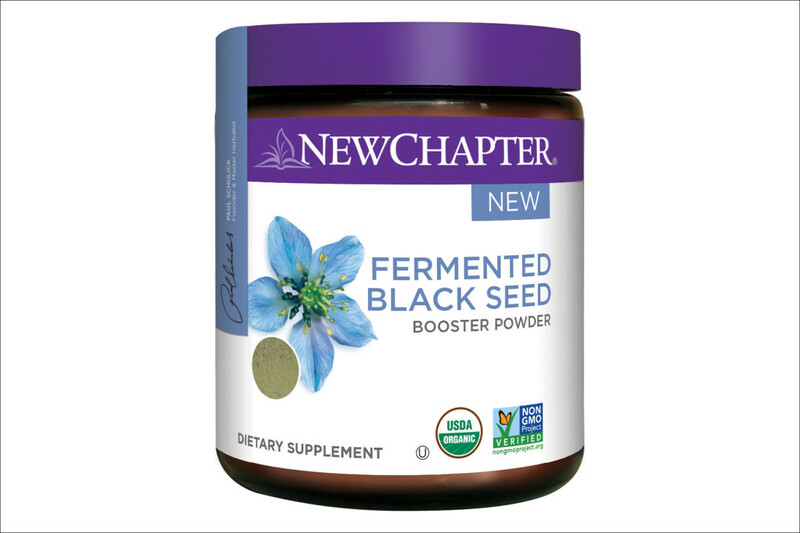 New Chapter also offers a Fermented Black Seed Booster Powder, specially designed for mental acuity and mood. Schulick has long believed in the power of fermentation, even penning a book on the topic. After commissioning a study that found black seed&apos;s power was more than doubled after fermentation, he decided to introduce this product, which also includes fermented aloe, peppermint, cardamom, and artichoke. 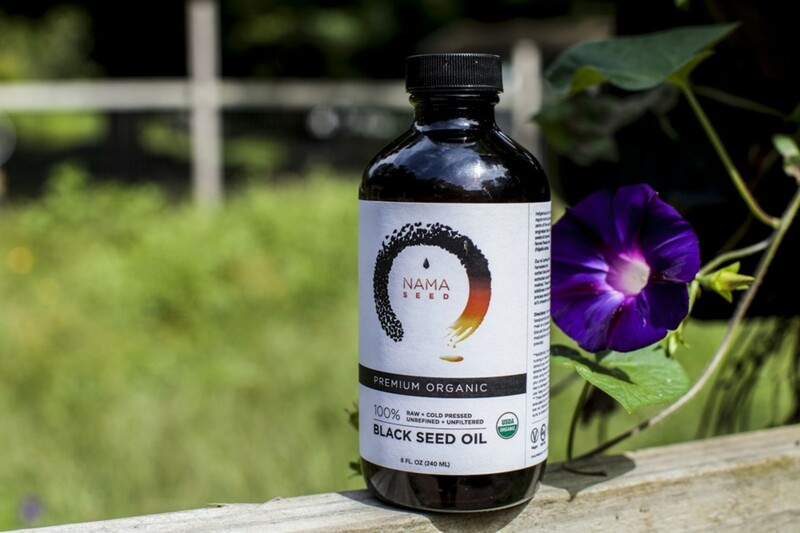 Namaseed&apos;s certified organic, unfiltered black seed oil is produced on a certified organic farm in India. While some black seed oils, particularly in the West, are refined in order to give them a milder flavor, this process also removes some of their key components. “By filtering it, you&apos;re taking out all of these crucial, key nutrients and benefits that are in the seed shells, like the antioxidant properties," explains Namaseed founder Sagar Desai. “We at Namaseed want to capture as many nutrients as we can in its raw form, and pass along those benefits to our consumers." Dasai notes that Namaseed&apos;s cold-pressed, unfiltered product may be spicier and harsher in flavor than some filtered or refined oils, but the health benefits are unparalleled. 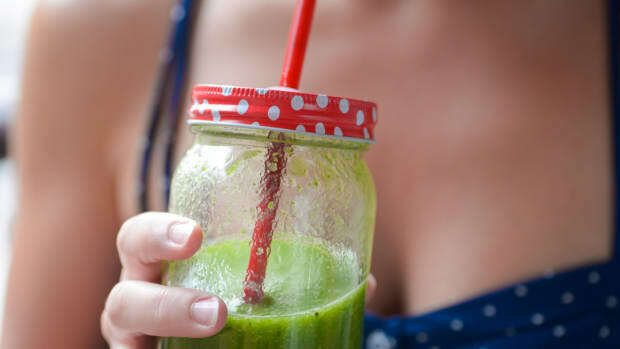 Kiva Health Food is a company committed to sustainability and the eco-conscious production of innovative superfoods. Its black seed oil is cold-pressed, USDA certified organic, and solvent-free, made with black seeds sourced from Turkey. Highly ranked by the Supplement Police, a website devoted to unbiased supplement reviews as well as by Amazon users, Kiva is a consumer trusted brand producing a high-quality black seed oil product. When taking black seed oil, as with any natural supplement, be sure to read the label and only take as advised. Always check with your doctor before starting a new supplement regimen, especially if you are pregnant or are already taking supplements or medications for an existing condition. Also, be sure to keep track of what you take: use a notebook when introducing a new supplement into your diet to keep track of how much you take and how you feel. 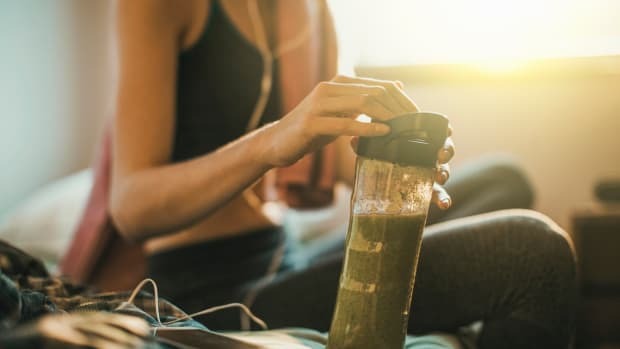 If the supplement isn&apos;t working or if you experience side effects, stop taking the supplement immediately. Some people find the flavor of black seed oil to be harsh or overly strong, especially people who are using an unfiltered or unrefined oil. He notes that if the flavor is too intense, you can easily mix the product with a bit of raw honey: in this way, not only will you reap the health benefits of two superfoods, but your natural medicine will go down a little bit more easily.